Members of Cotsco can take advantage of the headquarters’ discount vehicle rental tools and services. The “low price finder” aggregator, for instance, makes it easy to compare rental rates from multiple suppliers. Whether you simply want to venture out on a scenic drive or spend several days exploring a big city, you can find a great deal with Costco car rental services. Rental options are available in most parts of the world, including the US, UK, Canada, Spain, Netherlands, Ireland, Germany, and France. Puerto Rico and US Virgin Islands are included with the US rentals. Keep in mind that Costco makes it possible to get services from other car rental companies like Avis and Budget. These discount offers won’t be found anywhere else. Whether or not you get unlimited mileage with your rental vehicle depends on the specific company and location and not Costco itself. Which rental companies does Costco work with in bringing you discounts? You can find a variety of offers from Avis, Alamo, Enterprise, and Budget. To make a charge online, you simply select the offer you think best fits your needs, book it, and confirm the reservation. If you find a better deal later on, you will be able to cancel the prior reservation and book / confirm the new one. During the pickup process, you will be required to present a major credit card. On some pickups, monetary holds are placed on the card for vehicle rentals above a certain price. 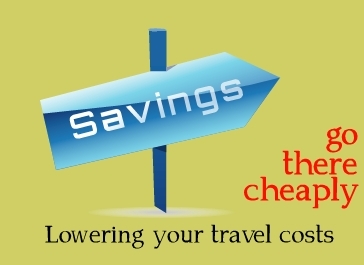 Keep in mind that you might get a better chance of saving if you skip airport rentals. In some instances, you can get as much as 50% off simply by renting downtown or in a suburb rather than getting a Costco car rental straight off the airplane. It might very well be worth it to just take a bus shuttle or cab into town first, and then picking up your rental car. As with everything the organization sells, Costco requires that you present your valid membership number in order to book a rental. You’ll be asked to present the information either in online booking form or when calling to speak to a representative. If you want to rent a vehicle for a relative or friend, you will be allowed to do so with your membership card. However, the primary drive must also be a member and have a valid card to present at the time of pickup. Passengers do not have to be members. Even though the base rate itself does not change with a Costco car rental, taxes are still subject to change. Potential fluctuation in taxes is something that is outside Costco Travel’s control. 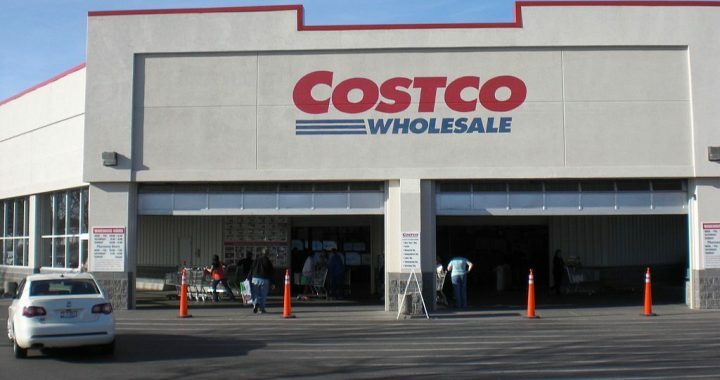 Get even BETTER Costco car rental discounts by shopping with Travelocity. Combining Costco deals with Travelocity promo codes and other special offers is the best way to obtain a bargain car rental, no matter where you want to go! Posted in Travelocity and tagged costco car rental, travelocity.